I know, I get it; it’s fun to be a part of the current movement. It’s great to feel like you’re on trend and keeping up with the Jones’, but sometimes it can have a negative impact on your business. So let me use the current ‘hipster’ trend as an example. Sure it’s awesome, don’t get me wrong, I love the simplicity and everything that comes with it. There’s a coolness associated with the trend, not to mention quirky clothing, good coffee and beards… so.. many.. beards. Though when we compare all the different businesses that utilise this trend for their branding, could you identify them from a collection of other logos? 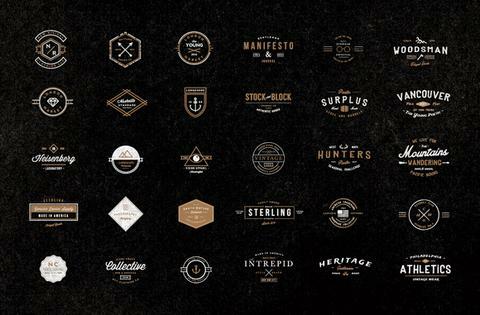 Let’s talk about the standard hipster logo; it consists of an emblem/shield/badge like a symbol, a cross, little icons depicted in each area of the cross, maybe some letters, and let’s not forget the ‘EST’ placed somewhere at the bottom. Like I said, I am not against this style AT ALL, I just think that they are becoming a little overused. You want your brand to stand out in a crowd, not blend in. 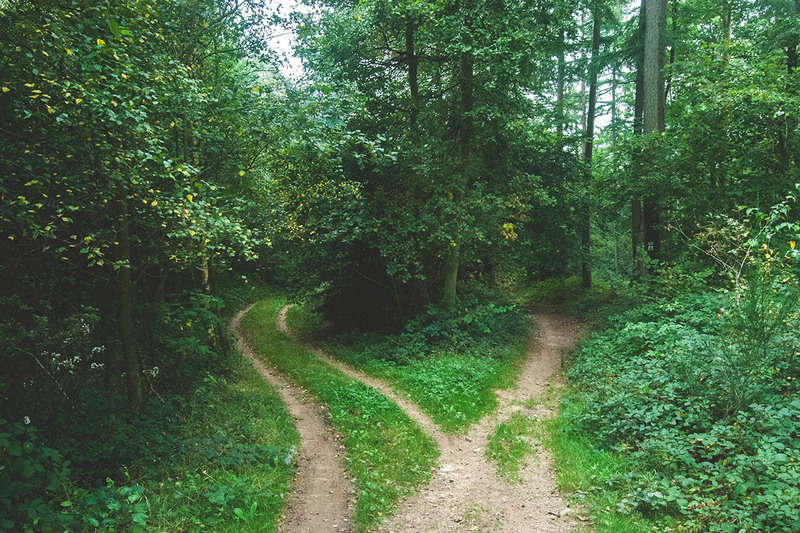 When you are at the beginning stages of your new business, or at a rebranding stage of your already established business, have a think about the important aspects of your company and how you can incorporate a point of difference that will be uniquely yours. There is no emotional attachment to a current trend, just that it’s cool, which like I said is fine if that’s all you want. Though you need to remember that with time comes evolution, and will that ‘trend’ still be ‘cool’ in 5, 10, 15 years? 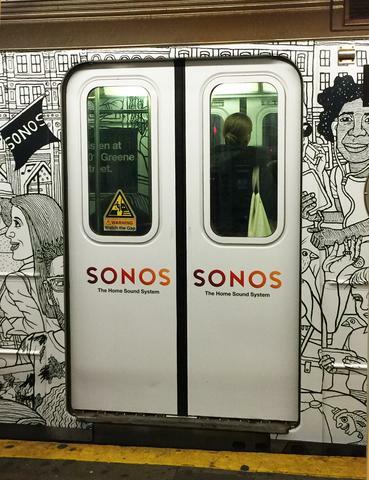 Take this example by Sonos, not a logo but an example of out of the box thinking. Instead of creating a campaign that would get lost in the millions of messages plastered throughout New York City, they found a different approach. 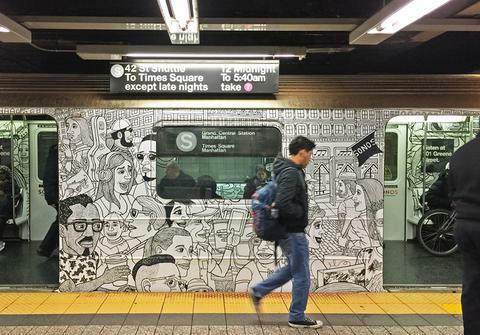 They hired an artist to draw a fantastic illustration, including musical references, to skin the subway trains and some stations. No wording (with the exception of the brand name), just imagery. This stands out in a city that is so overly saturated with advertising purely because it’s different. THAT is what you want. To read the Print Magazine article click here. It’s not just a logo; it’s the symbol for your business. I’ve used this metaphor before and I don’t doubt I will use it again, but ‘your logo is like the letterbox to your house’, this is what people see first before knowing anything about your business. Whether it’s the signage on your bricks and mortar store or on a business card displayed on a community corkboard, don’t let it be something that just blends into what is currently out there. You have the option to make it something personal that speaks to the audience on a different level. The benefit of creating something that resonates with your brand on a personal level will carry on through the years because there is an underlying message. Think FedEx and Amazon (below), quite clever logos when you think about it. FEDEX: In between the ‘E and X’ the shape actually makes an arrow, which is a perfect symbol for their delivery service. Amazon: There is an arrow underneath the brand name, this represents ‘everything from A-Z’, a clever way to show their range. 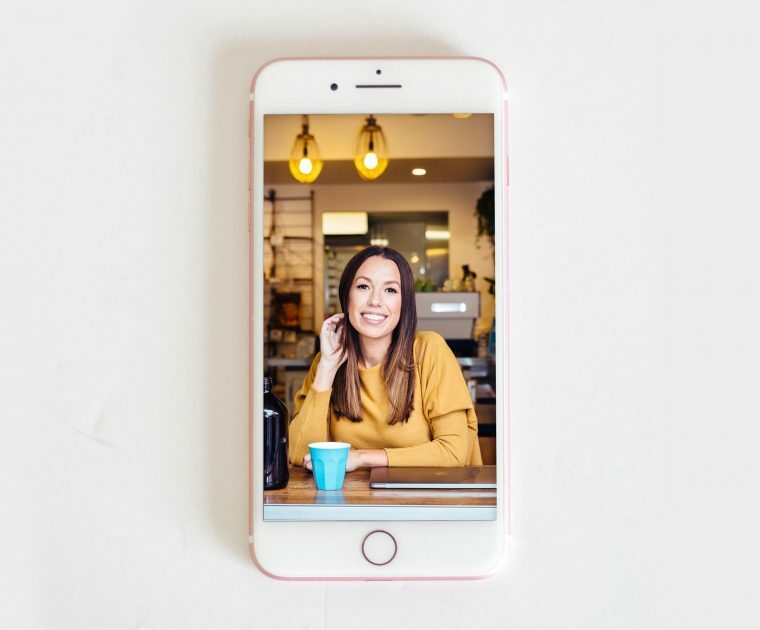 For the most part, the importance is really down to the overall experience of your service (as stated in my previous blog post – 3 huge factors that have an impact on your business) and that will depict how your audience sees you. Though your logo is your visual representation of your business within the market, so when it portrays something meaningful, that’s always a benefit. Of course, it’s not a necessity, but it will feel more personal. So on that note, I will leave you with this saying – “Be a rose in a field full of thorns”. If you have any questions or want to know more, click here and get in touch. Or check out the services page to see what else is on offer.